Earlier this month, we sent out an Action Alert inviting our community to write to Mayor John Tory, Members of Striking Committee, and Toronto City Council, asking them to ensure Standing Committees have at least one representative from each of Toronto’s four Community Council Areas (Etobicoke York, North York, Scarborough, and Toronto & East York). We also sent a joint letter signed by over 30 organizations across Toronto and together had an impact. On December 12, we were pleased to hear that the four new Standing Committees have representation from each of Toronto’s Community Council Areas—except Etobicoke on the Planning and Housing Committee. Navigating this new governance structure has been a bumpy ride. Fair representation on committees is a huge step in the right direction, especially since they make decisions that affect Torontonians’ everyday lives. A hearty thank to you to everyone who wrote letters, emails, and social media posts to spread the word. We’re looking forward to working with the new Infrastructure and Environment Committee which is tasked with major cycling decisions, as well as monitoring and making recommendations on Toronto’s infrastructure needs and services, parks and forestry, and the sustainable use of Toronto’s environment. The councillors who will form this committee are James Pasternak (Chair), Mike Colle, Jennifer McKelvie, Denzil Minnan-Wong, Anthony Perruzza, and Mike Layton. They will meet on January 17, 2019. Sign up to our Action Alerts list to find out how to plug into key campaigns as we look to the year ahead. *Don’t worry: this was staged! Bike theft is at crisis levels. Between 2014 and 2017 there were about 14,000 thefts reported (and theft is under-reported by a factor of 4 or 5). Only 1% of stolen bicycles were recovered. True—there are things you can do to decrease the likelihood oft your bike being stolen but security is relative. One of the myths we hear is that locking your bike in a well-lit, well-trafficked location will reduce the risk of theft. Stats from the Toronto Police Service indicate that most bikes are stolen in daylight hours and on busy, main streets. Even if you exercise caution and lock your bike using proper techniques, there’s no guarantee your bike will be where you left it. There are countless stories of theft from secure condo parking, from people’s porches, and outside workplaces. 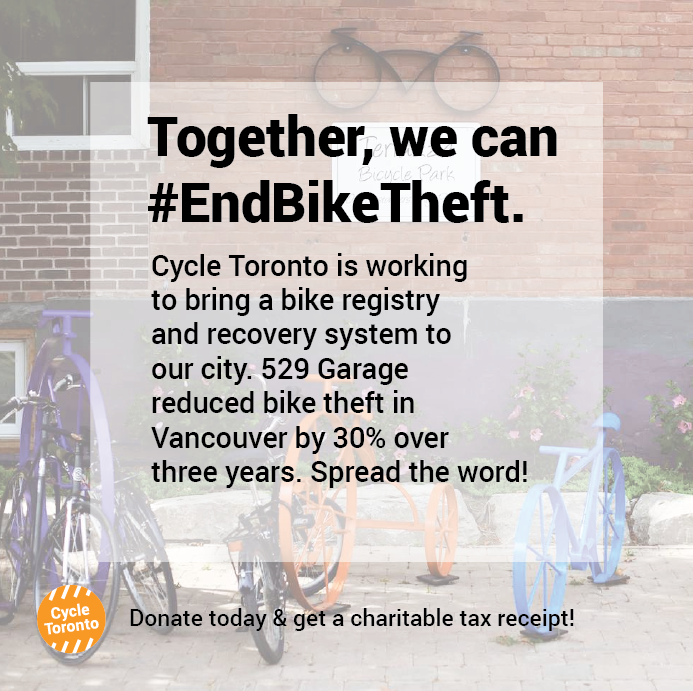 That’s why we’ve been building momentum to bring 529 Garage, a proven bike registry and recovery system, to Toronto. We have a bold goal to raise $50,000 by the end of 2018. We have raised over $6,000—and with less than two weeks left until the New Year, we need your support to meet our goal. Donate by December 31, and you’ll get a tax receipt thanks to our long-time partner CultureLink. Already contributed? Please share this graphic on social media to encourage your friends, family, and colleagues to plug in. We’re looking forward to tackling bike theft as a community in 2019! Looking for a perfect gift for a bike-loving friend or family member who wishes Toronto were more cycling-friendly? Why not grab a pair of Cycle Toronto merino wool socks? They’re lightweight and moisture-wicking: perfect for winter treks (or lounging at home with a good book). Even better: proceeds go towards supporting our advocacy work to build a safe, healthy and vibrant cycling city for all. These aren’t just any old socks. Wear them and support our advocacy work! What’s better than the gift of a Cycle Toronto membership? An all-new way to wrap and deliver it! Curious? Head to our brand new UnWrapIt page to find out how to give the gift of safer streets. 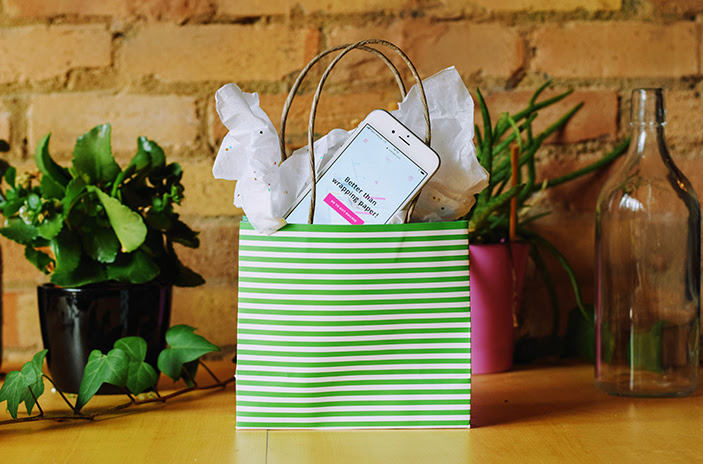 You can get creative and customize a gift with trivia questions, a scavenger hunt, a photo reveal—or opt for a Curated Gift Bundle—you need only enter your lucky recipient’s name, email address, and a personal message. Use the discount code cycleto100 to waive the $3 sender fee. This might just be the ideal gift for that person who wants to build a better cycling city in 2019. 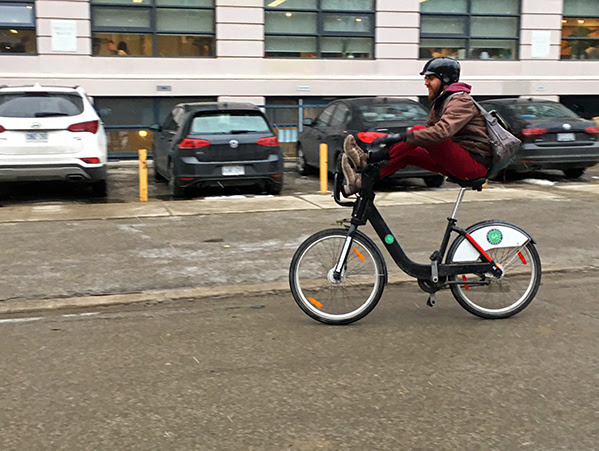 With colder temperatures and darker days, many Torontonians park their bicycles for the winter and take transit or drive to their destinations. This can mean less physical activity and lower energy levels throughout the day. Want to stay active, get some fresh air, and keep your mind clear? We recommend giving winter cycling a go. From layering up to planning a snow-free route to trying Bike Share, here are our top winter biking tips. 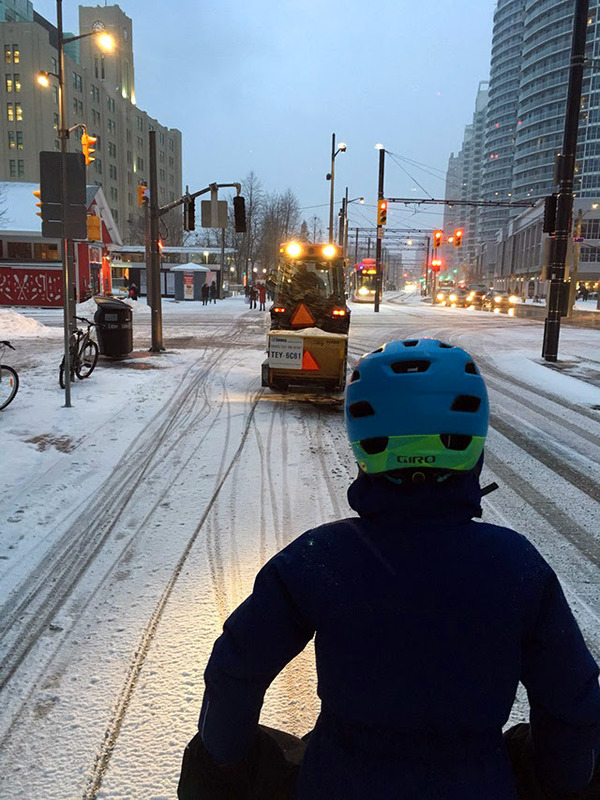 Tell us yours on social media by tagging us @CycleToronto and including #BikeWinter. Stay tuned for a special blogpost on planning your best winter biking route in January. Revisit how people who ride bike year-round had to say about why they love biking through the colder months—and how they stay warm, dry, and visible on the streets. Jay Wall, a new parent who heads up Rally Rally design studio, told us why getting a daily dose of pedalling is crucial to his physical and mental wellbeing. Plus, he offers head to toe tips on dressing to ride in comfort, even on the slushiest of days. 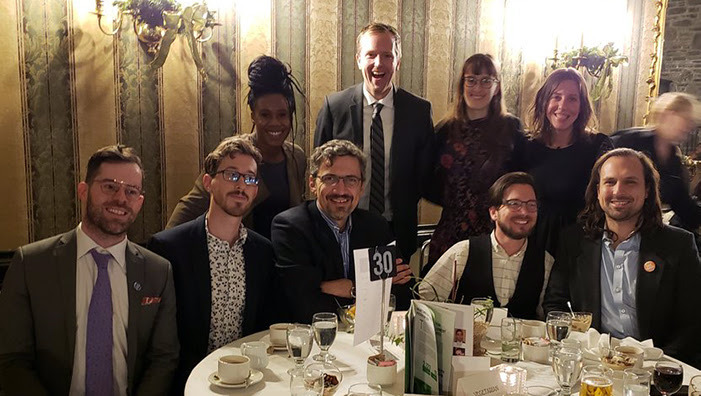 CultureLink celebrated its 30th anniversary and honoured Cycle Toronto with a Partnership Appreciation Award on November 22nd at its Anniversary Gala. Since 2008, Cycle Toronto and CultureLink have been involved in a partnership to encourage Canadian newcomers to cycle in and around Toronto. Collaborations continue to grow with The Bike to School Project and the recently launched Families and Educators for Safe Cycling initiative. Amazing work continues to be done to strengthen cycling culture in Toronto among Newcomers, students, teachers and parents. Watch a snippet of the cycling impact through CultureLink’s Welcoming Communities Documentary at 7:45 minutes in and see what uplifting work CultureLink does for the community. 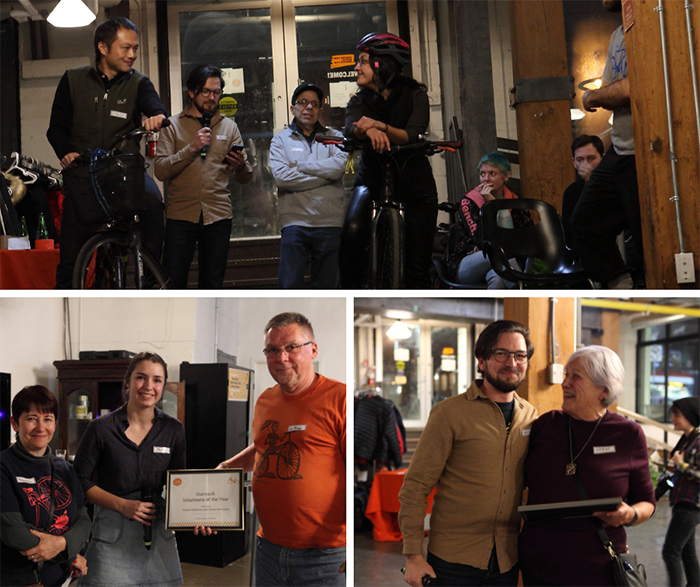 Last week we celebrated the incredible community of volunteers during our bi-annual Volunteer Appreciation Night. From social bingo to a suspenseful slow bike race (where the last person to cross the finish line wins), it was an action-packed evening and a lovely way to greet the holiday season. Congratulations to our Volunteer of the Year Award winners Sigrun Frey, David Simmons, Arthur Klimowicz and Donna Patterson! A big thank you to everyone who volunteered with us this year. Whether you engaged with passersby at a Bike Month commuter station, outfitted cyclists with lights during Get Lit!, crunched data, wrote a position statement, or made member calls, we couldn’t do it without you. 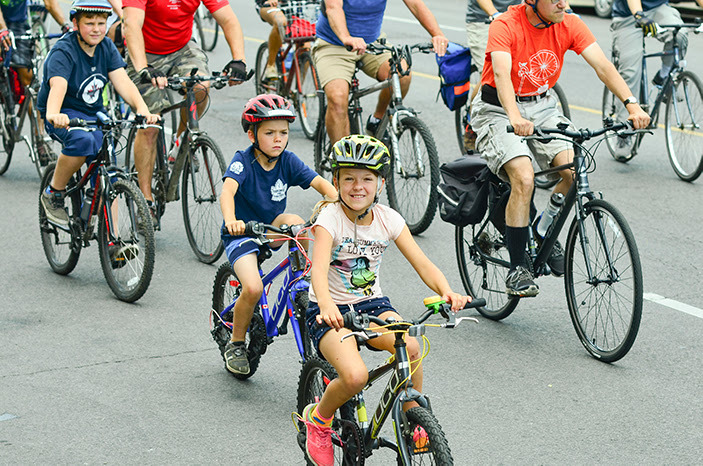 On January 17, join the Toronto Centre for Active Transportation (TCAT) and Scarborough Cycles for Biking Beyond Downtown, a report launch and panel discussion about the untapped potential for cycling in suburban communities. With millions of short trips made each day in communities outside of Toronto’s core, there’s great potential for cycling – but how can we tap into it? Hear from a panel of experts, moderated by Toronto Star columnist Shawn Micallef, about innovative ways to encourage cycling in places which previously had very few trips by bike. Want to dig deeper? TCAT is also hosting a full-day workshop on this topic in February. Spots are limited! Find out how you can take part by getting in touch with TCAT (contact information in the link). If you need help determining your best-fit career direction or developing an actionable plan for making a successful career transition, call 416-465-9222 to schedule an individualized Career Consultation and the $87 +HST fee is credited toward your program. Or, register for their next gamified career clarification event for $10 via careercycles.com/game. CareerCycles encourages its staff and clients to commute by bike and they have ring and post bike parking directly in front of their office. 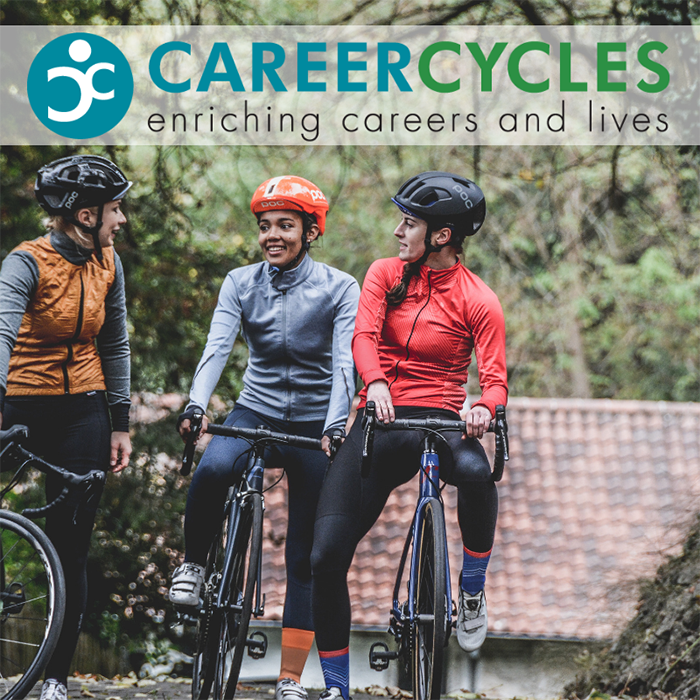 CareerCycles lead active travel retreats featuring a program of cycling and structured reflection on career & life. 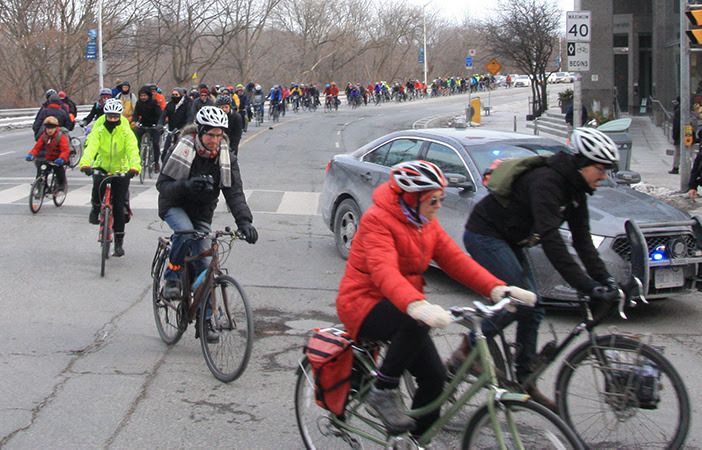 January 17, 6:30-9:00PM: Biking Beyond Downtown, North York Memorial Community Hall, 5110 Yonge St.